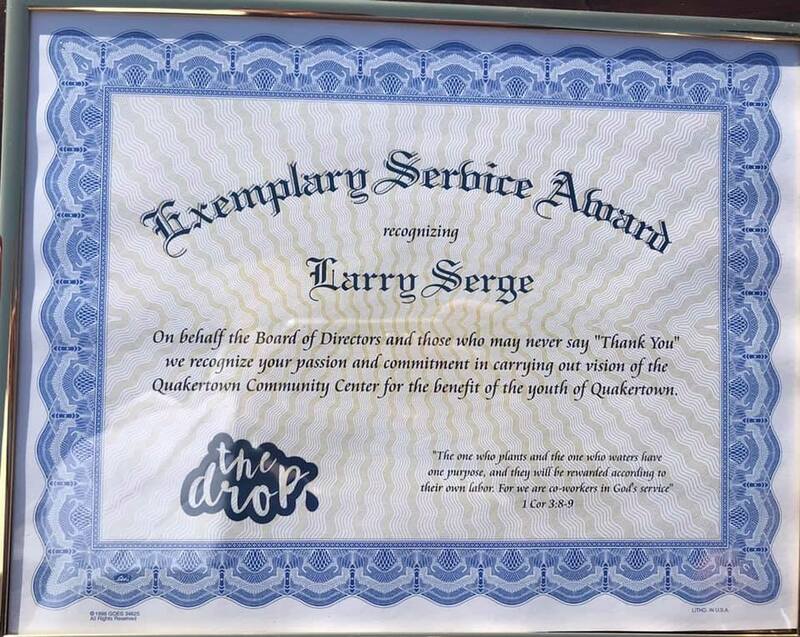 Quakertown, PA, April 6, 2019 – The Board of Directors of the Quakertown Community Center recognized our center director, Larry Serge, with a Certificate of Appreciation for his contribution toward the growth and development of the Center and more specifically “The Drop”… a place for area youth to “drop in” after school. We had a great turnout, including a visit from our State Representative Craig Staats! 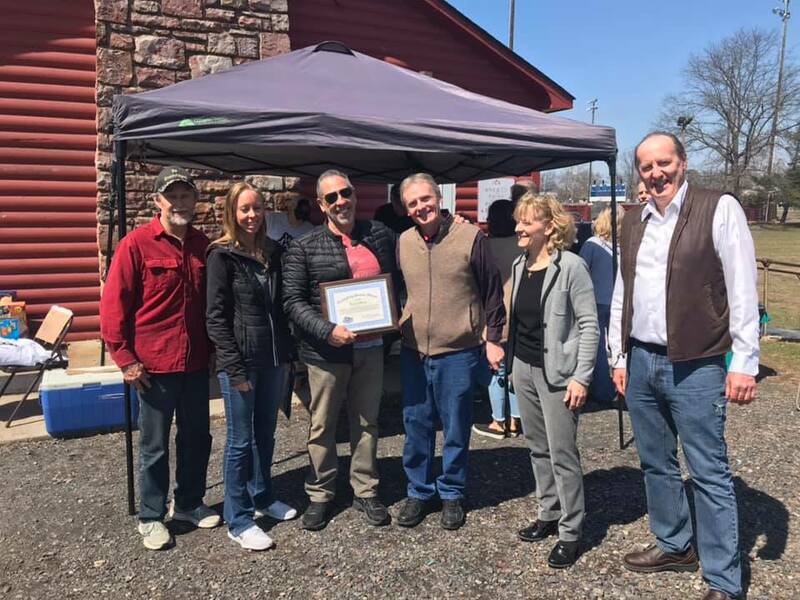 As Center Director, Larry played a significant roll in working with local Borough officials in securing the Log Cabin at Memorial Park, which now serves as an indoor recreation facility for the after school crowd who previously frequented the park. 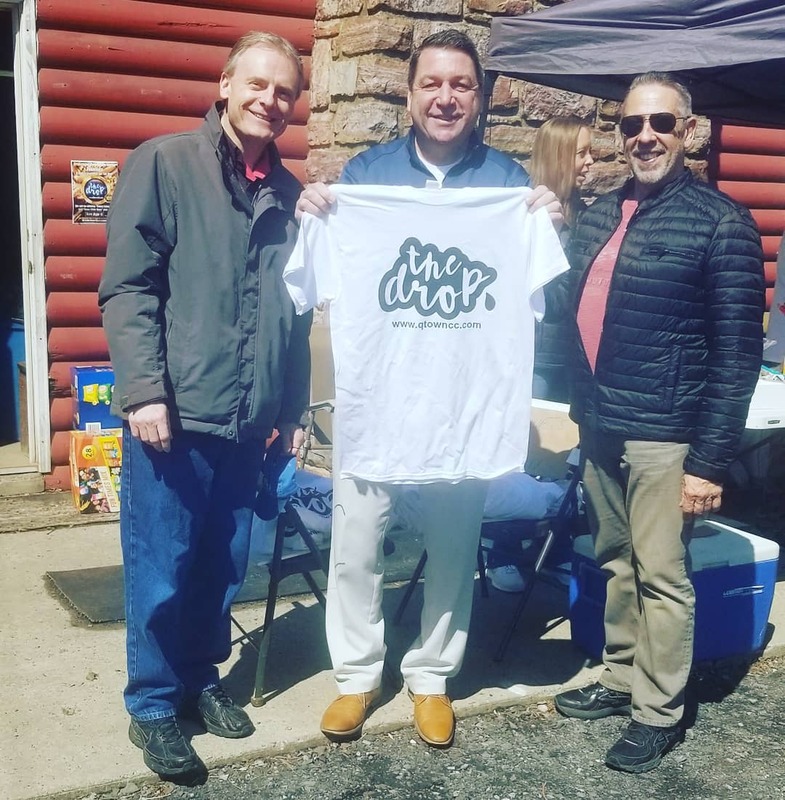 As awareness about The Drop has grown throughout the community, a strong core of supporters and volunteers has also emerged. The facility was completely furnished thanks to community donations. 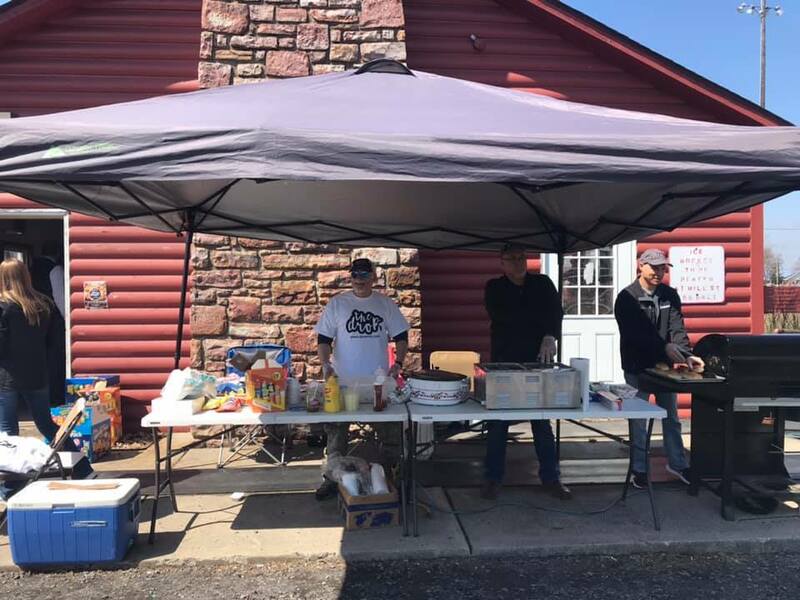 Every time the doors open, committed volunteers from the community staff The Drop, and local community businesses and individuals donate funds, food and snacks to satisfy the hungry crowd. Larry’s passion, his connections in the community, and his leadership made him the perfect man to bring The Drop from vision to reality. During Larry’s tenure at QCC, the number of students frequenting the drop has grown to between 20-40 every time the doors open, and this number continues to grow each week. QCC was founded in response to the growing opioid crisis plaguing our community. 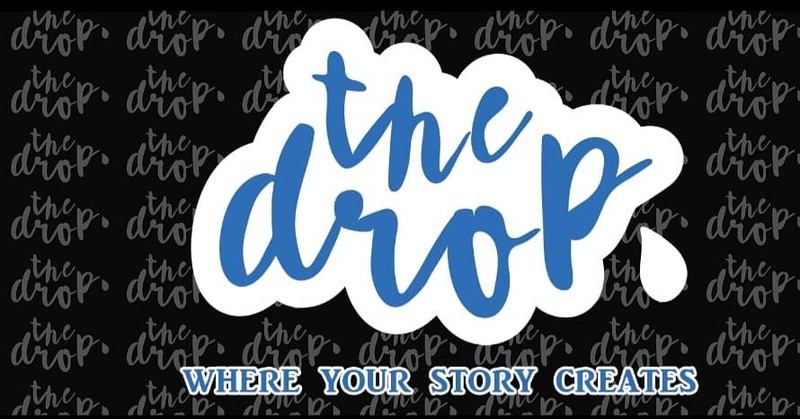 The Drop was established to provide a safe place for the local youth in the Quakertown Community, many of whom frequent the park and aimlessly roam the streets of the Borough after school. Through relationships being forged at The Drop, these young people are now finding direction, healing, and hope for their future. Larry has been a tremendous gift to the Community Center and has been responsible for getting our program up and running. He has done a great job in building the financial base we need to move our vision forward. Under Larry’s leadership, we can honestly say, the foundation has been laid and the ball is rolling. 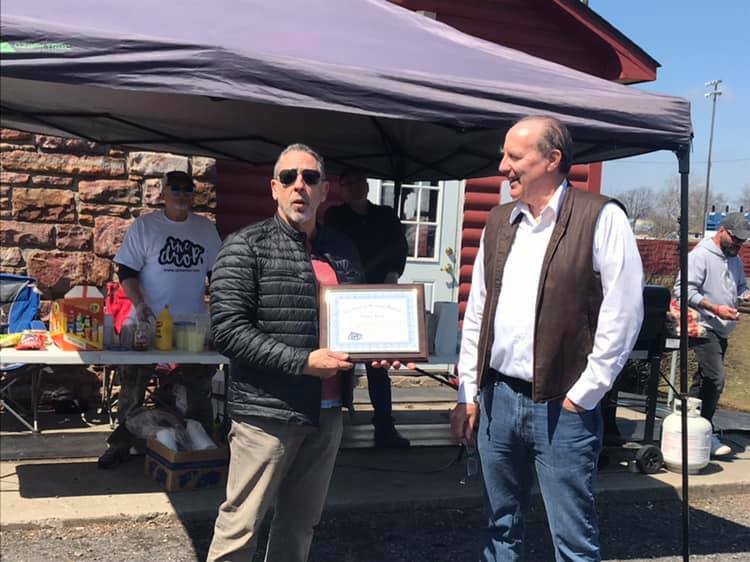 As Larry wraps up his mission with the Quakertown Community Center, all of us at QCC and The Drop invite you to join us in thanking and congratulating him on a job well done! For those of us who commissioned to carry on what has been started, we will be forever grateful for the contributions that Larry Serge has made, and we wish him boundless success in the next season of his life.